Organize the best day of your life aboard a yacht for all your friends and family. Yacht charter with crew for a wonderful wedding. Its official, are you getting married? Congratulations! 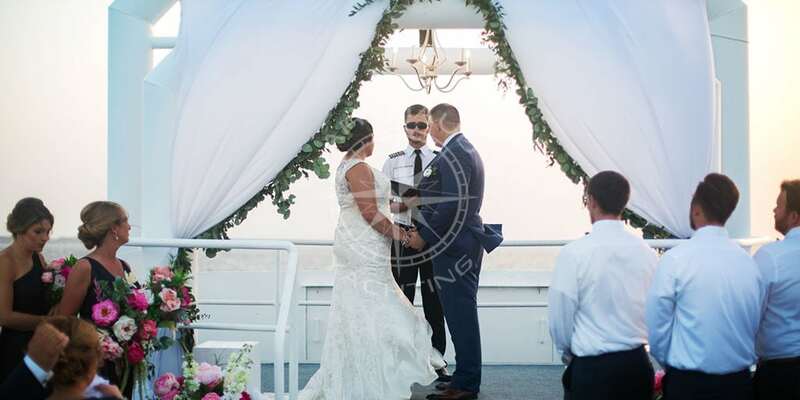 In order to make your wedding day THE best day of your life, a day that will remain engraved in both your and your guest’s memory, Arthaud Yachting proposes to organize your wedding at sea, on board a yacht charter. A perfect venue to welcome your guests in an original and luxurious setting, your private yacht charter will allow you to offer a maritime getaway while making your wedding a unique and memorable experience. Discover without delay the advantages of renting a yacht to organize your wedding. 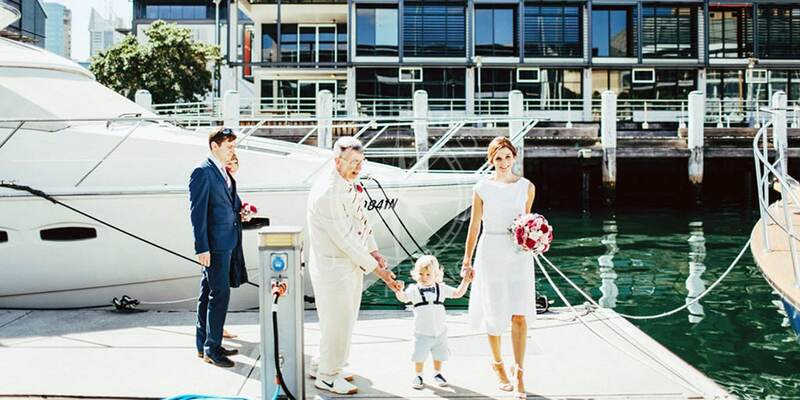 What’s more romantic than to celebrate your wedding while discovering the coast aboard a yacht? A trip at sea is the perfect scenery to organize this unique wedding event. Whilst at sea, plenty of beautiful landscapes are at your reach, a perfect opportunity to take sublime photos and immortalize your special moment in company of your family and friends. If you want a prestigious wedding party in a refined setting do not hesitate, renting a yacht is what you need. Take advantage of the undeniable charm of a yacht charter in order to elaborate the full decoration of your wedding around this theme ! Boats are ideal venues to organize a party out of the ordinary, in an atypical and charming setting. The dress code and table decorations can be in harmony with the marine theme, for a high-end and refined wedding. You will benefit of a venue full of charm to organize a reception of quality. What a better way to celebrate a happy event than to party at sea? A yacht is the perfect place to host a musical evening, a meal or a dancing cocktail party. Choose the entertainment you would like for your wedding. 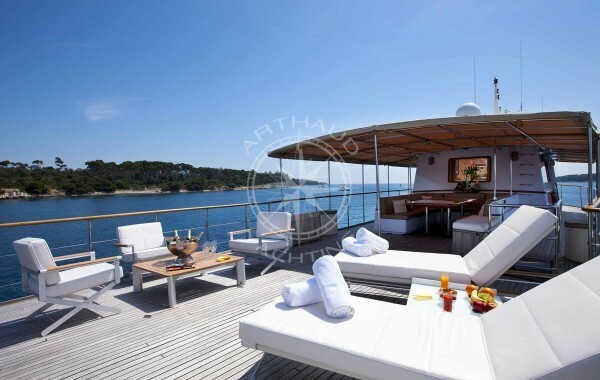 Take advantage, for example, of the exceptional setting to invite a DJ or a band on the yacht. Make your guests dance all night outside, for an evening and a night of celebration that they are not ready to forget. A magnificent stay and a great team: professional, dynamic and attentive to detail. We highly recommend ! The quality of service is very high, and the scenery: a dream. We spent an unforgettable moment with our family which we will cherish forever. A magnificent stay and a great team: professional, dynamic and attentive to detail. We highly recommend ! The quality of service is very high, and the scenery: a dream. We spent an unforgettable moment with our family which we will cherish forever. Superb service, thank you Fiona ! I wanted to thank you Hugo and Fiona especially for your organization which made our wedding day the most magical it could have been, we spent two days at sea of pure happiness. A great crew, kindness and professionalism with an extraordinary discretion. I highly recommend to anyone looking to organize an event, you wish be surprised of how professional and generous they are. Thank you both, I will not hesitate to talk about you. Thank you to Hugo for his professionalism and his sense of service in regards to the organization of our wedding on-board a yacht. In addition to the visit planned on the island St Honorat and all the water toys we enjoyed having, a surprise was planned for us by Hugo during the day ! A drone flew over our yacht for a special photo and video shoot whilst we were on the upper deck ! 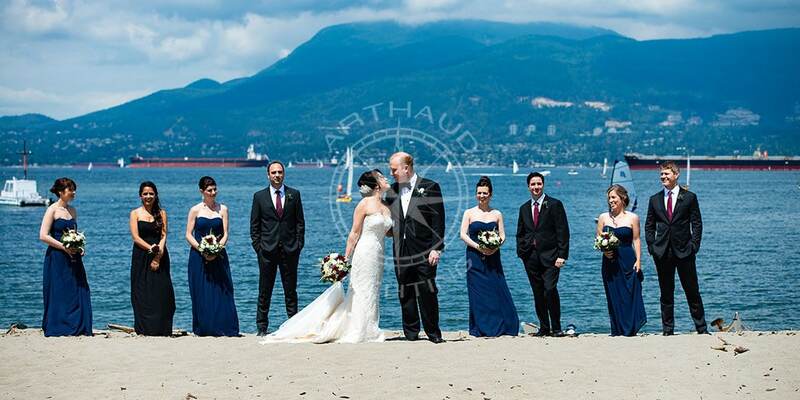 A huge thank you to Arthaud Yachting for this special day which made us happy from beginning to end ! Thank you to Hugo for his professionalism and his sense of service in regards to the organization of our wedding on-board a yacht. In addition to the visit planned on the island St Honorat and all the water toys we enjoyed having, a surprise was planned for us by Hugo during the day ! A drone flew over our yacht for a special photo and video shoot whilst we were on the upper deck ! 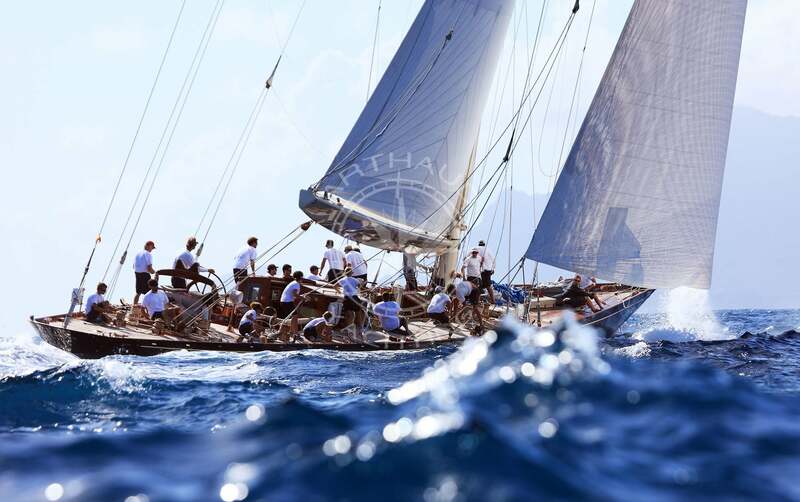 A huge thank you to Arthaud Yachting for this special day which made us happy from beginning to end ! Qualified crew at your service on our yachts for your wedding. High quality rental service with many services. You are the master of the realization of your wedding. A cocktail, a meal, a great reception: anything is possible aboard a yacht charter. We adapt to your desires to offer you the catering service of your dreams. Whether you would like a big dinner setting, an intimate family meal or a cocktail reception with all your friends, inform us of your needs and requirements, and we will advise you accordingly based on your number of guests. You can choose to rent your yacht for an afternoon, an evening or a week: you are free to choose your wedding program according to your tastes. Reserving a yacht for an evening or for a day is an exceptional opportunity, even more for a wedding. 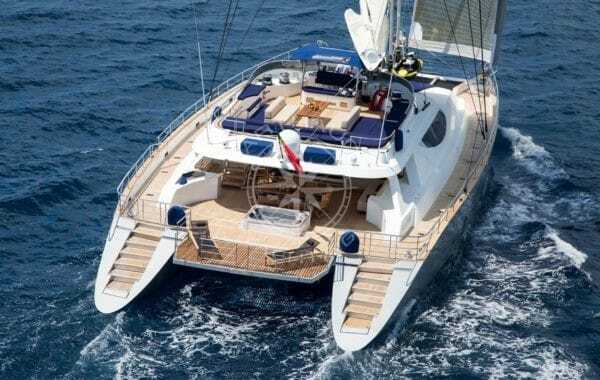 Take advantage of our experience in yacht charters to make your escapade at sea happen in the best conditions. 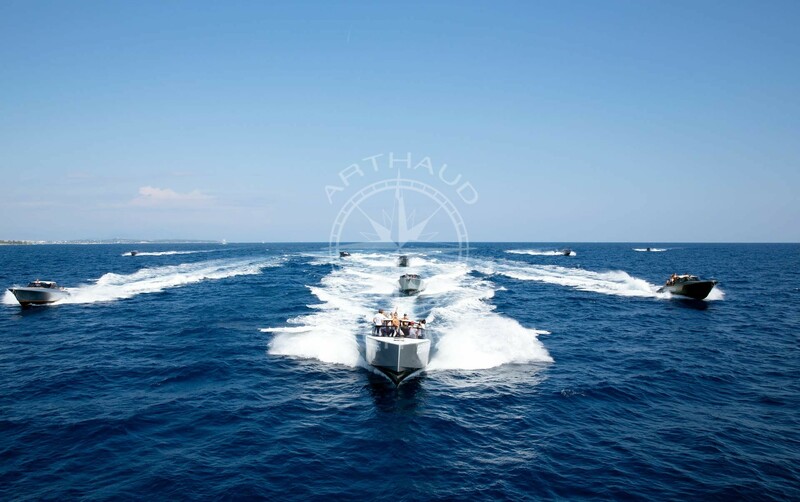 By choosing Arthaud Yachting, you are sure to offer comfort and a quality service on board for your guests. Once you have embarked, you will be able to enjoy yourself and savor this special moment without worrying about the rest. Our proposed yachts guarantee quality and offer you an optimal experience in a secured and comfortable environment. Renting a yacht for your wedding allows you to make all your desires in terms of decoration and atmosphere become reality. Our team is at your service to guide you and advise you with the organization of your event. Our knowledge and expertise allows us to offer you the best, so that this important event is executed perfectly. We will put in every effort to ensure that you experience the wedding of your dreams, in an exceptional setting. You will benefit from a quality service and will be surrounded by qualified professionals to accompany every step of the way. 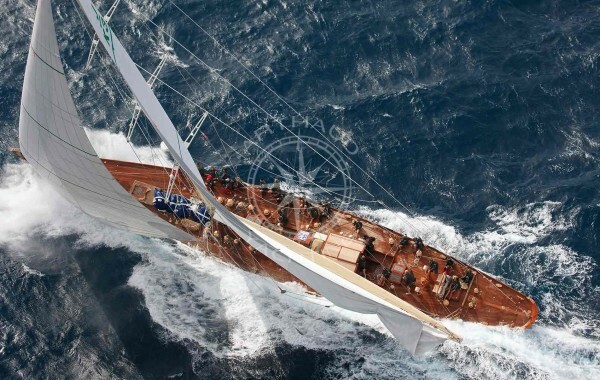 Why not take advantage of your wedding on-board a yacht charter to explore the French Riviera? 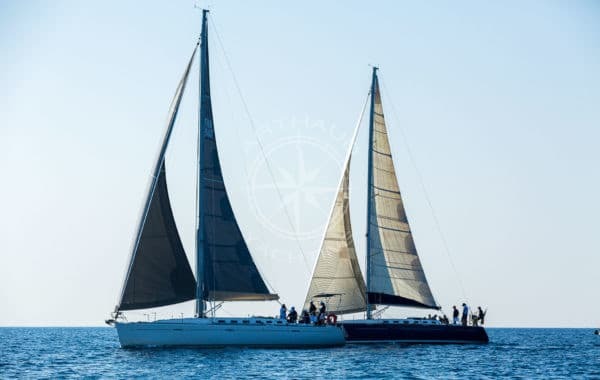 To make this event unforgettable for all, invite your friends for an escapade at sea in the beautiful waters of the Mediterranean, why not off the coast of Corsica or the creeks of Cassis. The Mediterranean offers dream landscapes. Its turquoise lagoons are the perfect setting for a luxury getaway, in paradisiacal areas. The rental period of a yacht may vary. For example, you can opt for a longer charter and plan a stopover in a lively city to continue the party on dry land. You could also choose to embark on a cruise and discover the islands off the coast. 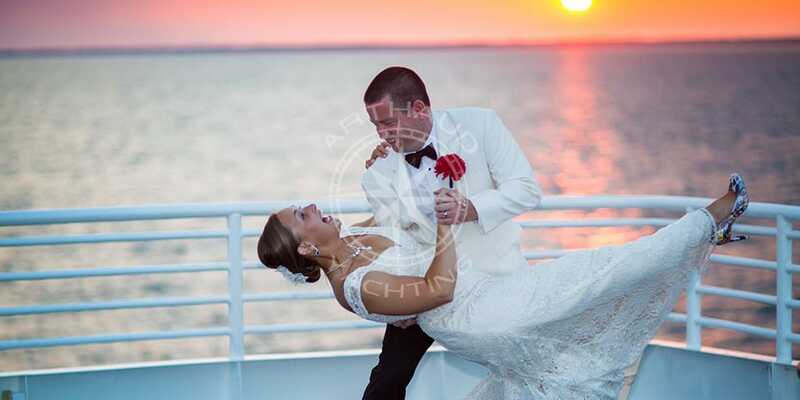 Organizing your wedding on a yacht charter allows you to combine prestige and relaxation. Take advantage of your time on-board to relax, and share a moment of conviviality with family and friends, in an exceptional setting. Whether for an evening, a weekend or a week, this is an ideal opportunity to discover breathtaking landscapes and enjoy a the warm and sun filled climate. Make your wedding that much more special and propose a selection of nautical activities to your guests! Several water activities and toys are available aboard our vessels, entertain your guests one afternoon by organizing a scuba diving trip or a Jet Ski ride. Just another idea to make your wedding memorable by proposing an original concept to your guests. The perfect opportunity to discover the French Riviera and to share a fun-filled moment with your guests. Here again, we can help you in the organization of your program and in the choice of the proposed activities. 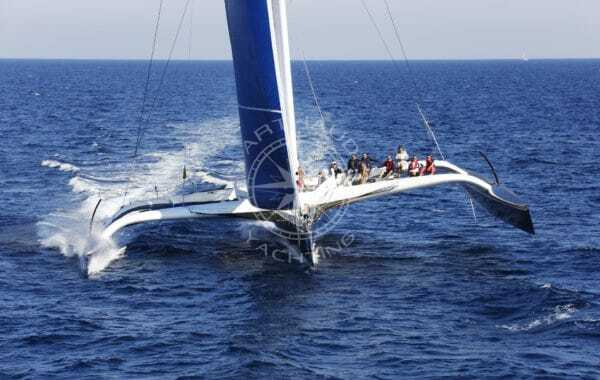 So wait no longer, and make your wedding THE wedding of the year with Arthaud Yachting! 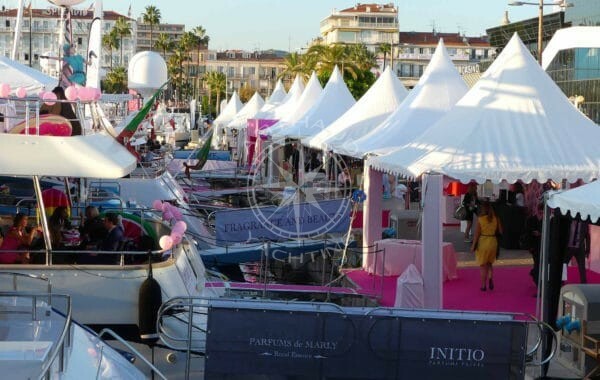 Your partner for your wedding Côte d’Azur : Cannes, Nice, Monaco.